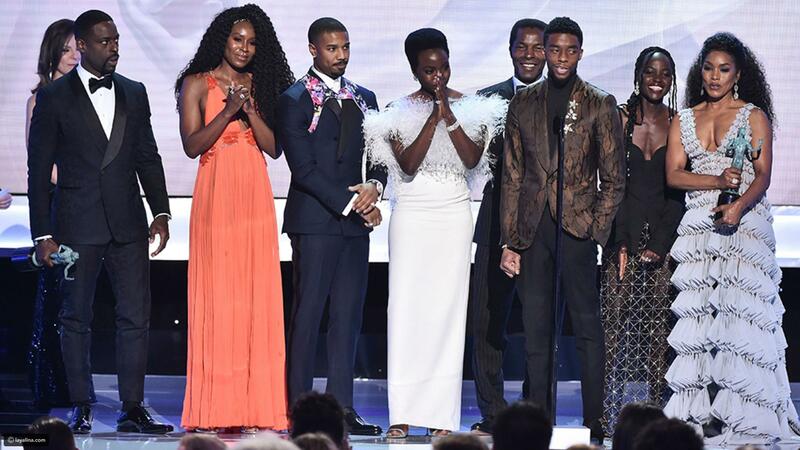 The cast of the superhero film was the big winner during the 25th Screen Actors Guild Awards taking home the “Outstanding Performance by an Ensemble in a Motion Picture” award. The awards season this year has been quite unpredictable and on Sunday, “Black Panther”, the hit movie from Marvel, gained some momentum. 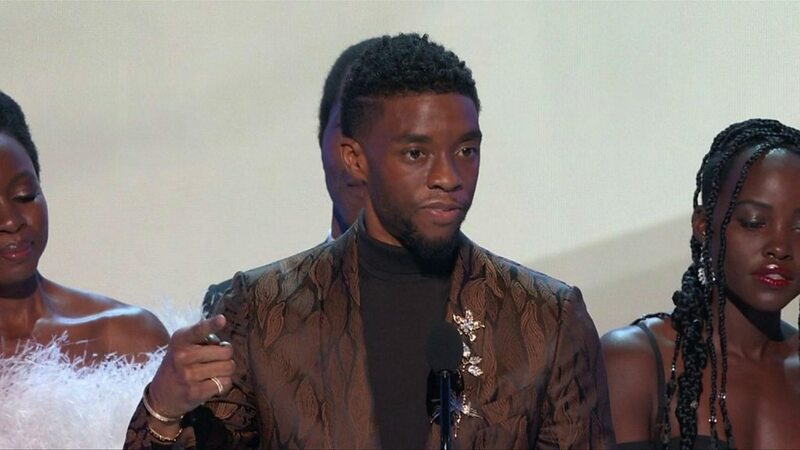 The cast of the superhero film was the big winner during the 25th Screen Actors Guild Awards (SAG) taking home the “Outstanding Performance by an Ensemble in a Motion Picture” award. The cultural significance of the movie has been a topic of conversation for the last few months and it seemed this carried on during the award ceremony. 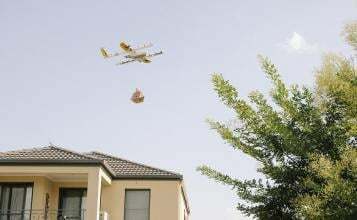 Amazon was also in line for a few awards during the event. The cast of “The Marvelous Mrs. Maisel”, a show available for Amazon Prime streaming, took home a total of three awards including the top performance by an ensemble in a comedy series. There were also individual awards for stars Tony Shalhoub and Rachel Brosnahan who are part of the series. The top drama performance went to “This is Us.” The NBC show is now on its third season and has attracted a massive fan base. It was no surprise to see it there among the very best. The psychological horror thriller “A Quiet Place” was yet another highlight of the evening. 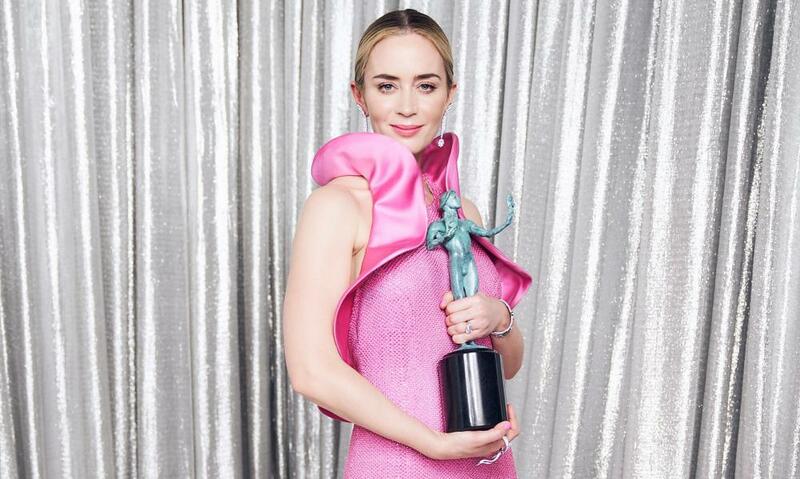 Emily Blunt, one of the stars in the movie, took home the best performance by a female actor in a supporting role award. This was the first time that Blunt wins at SAG and it was quite an emotional moment for her husband John Krasinski as well who directed the movie. The lifetime achievement award, on the other hand, was an emotional one. It was presented by longtime actor Tom Hanks to an equally decorated titan of the industry Alan Alda. Alda was diagnosed with Parkinson’s disease last year and received a warming standing ovation as he went to collect his SAG. The SAG awards are a good precursor to the Oscars which are slated to take place later in February this year. But with so many good nominations already in, it may not be easy to call it.